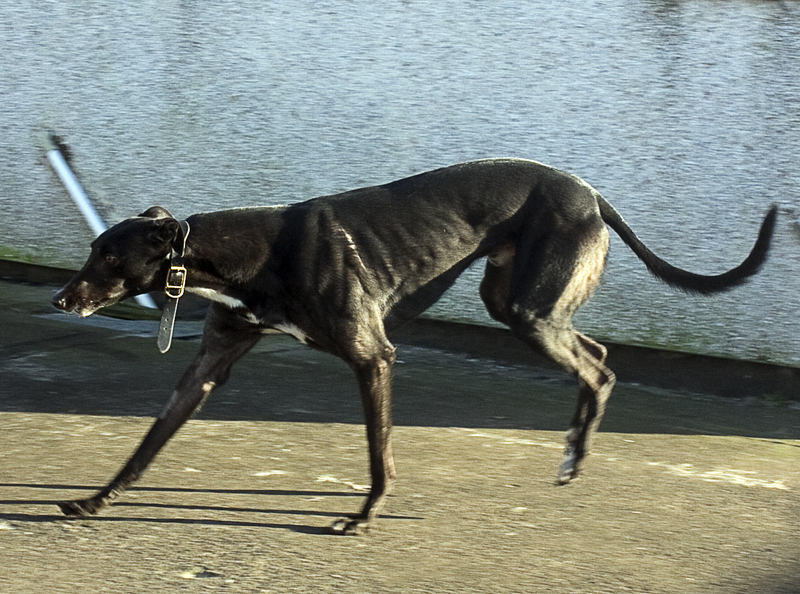 Introducing Chris who is a lovely 4 year black boy. He is looking for his forever home ideally with his sister Alba. 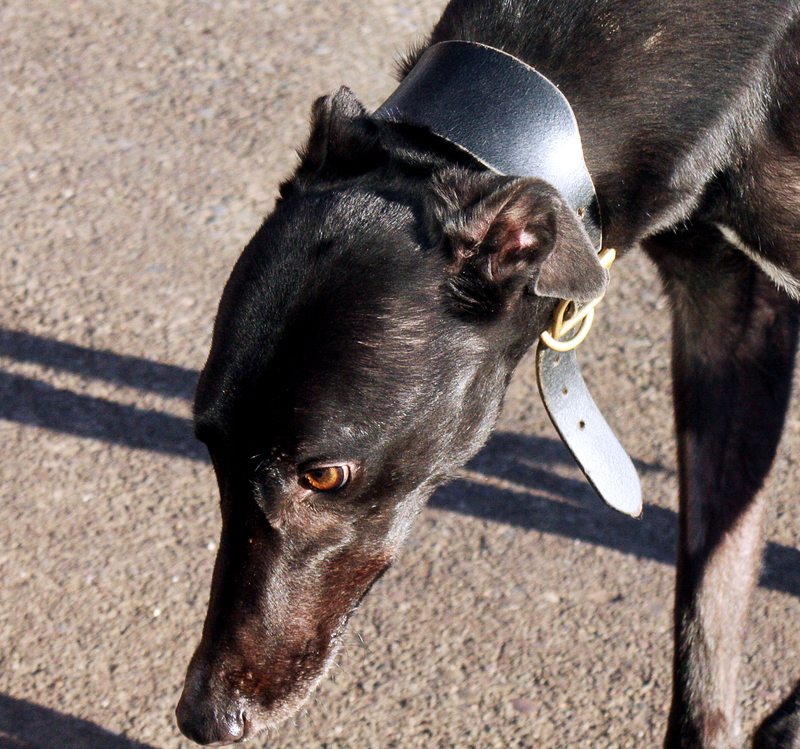 Chris is a quiet, affectionate and gentle boy, with lots of love to give to his new family. He has grown up alongside his sister so we would like to re home them together. Chris and his sister are very loving dogs and never far apart. For more information about Chris and to arrange an introduction, please fill in the enquiry form or telephone Colin on 01461 40066 or 07974 253424.